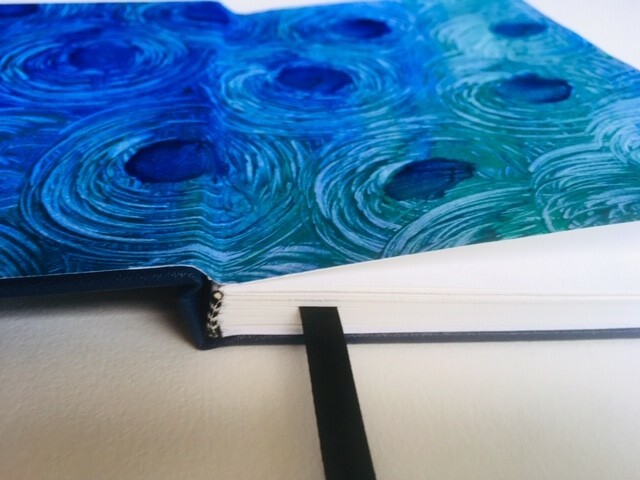 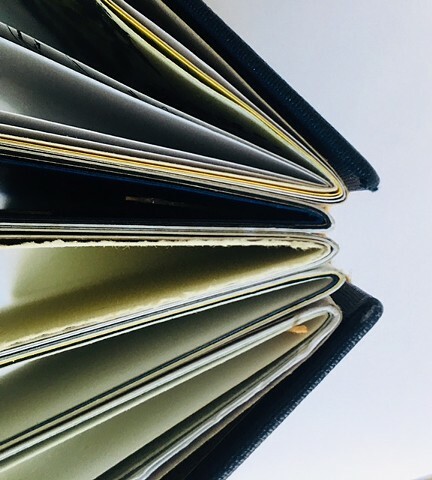 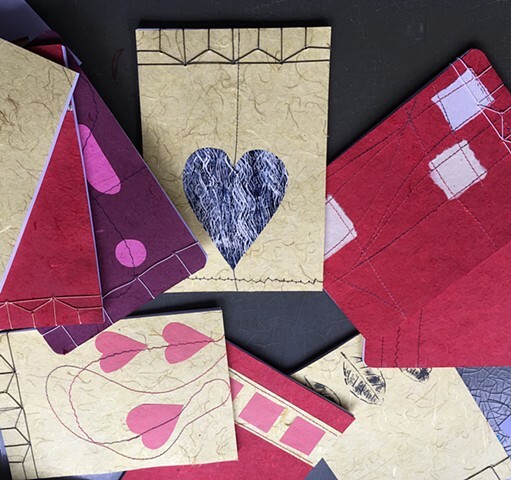 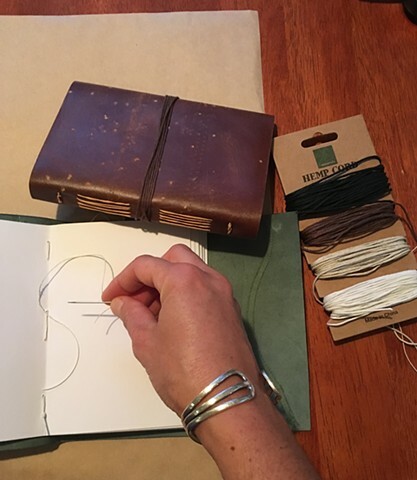 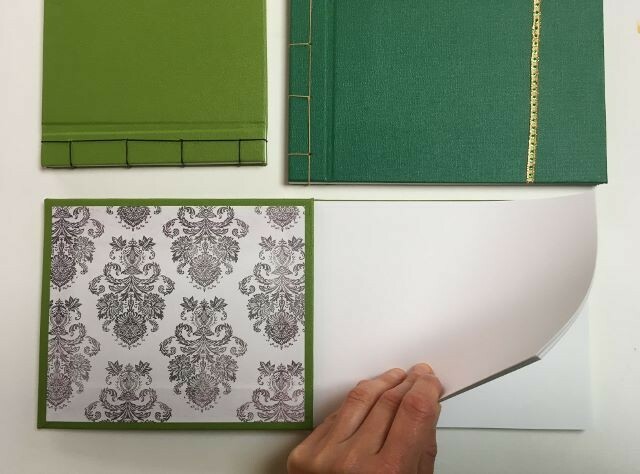 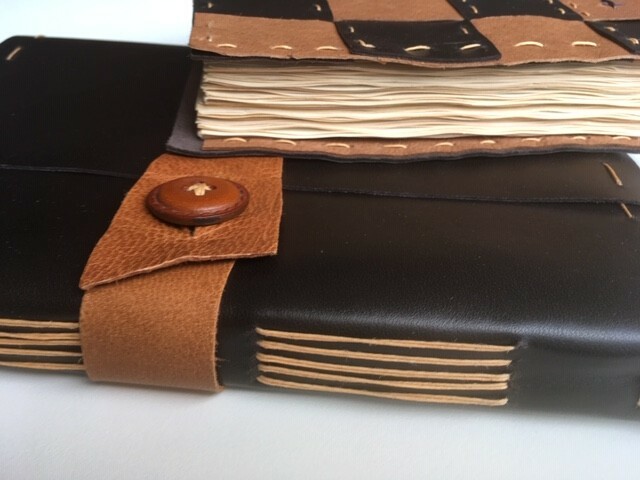 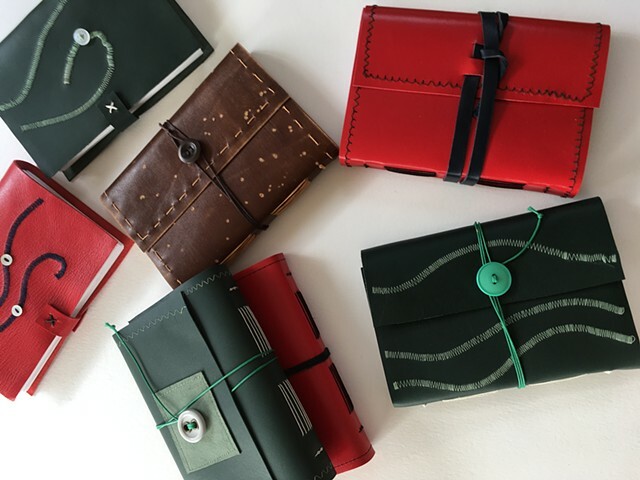 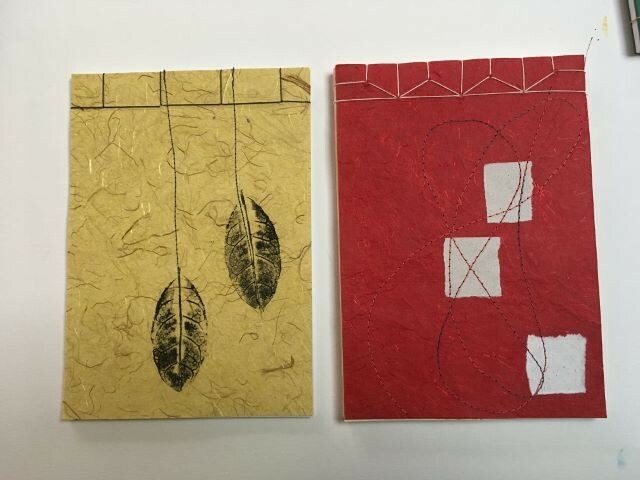 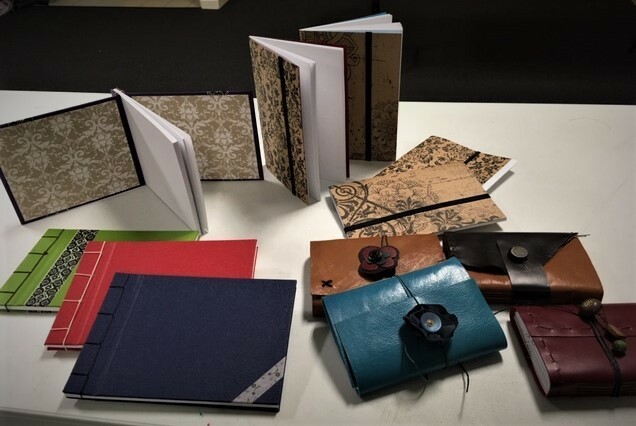 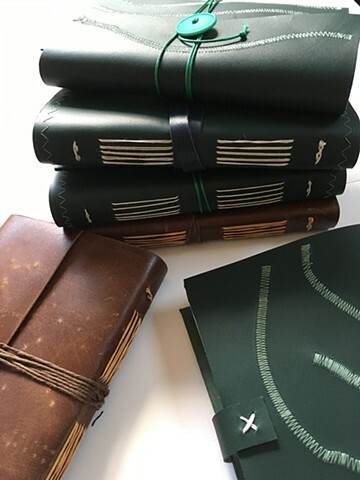 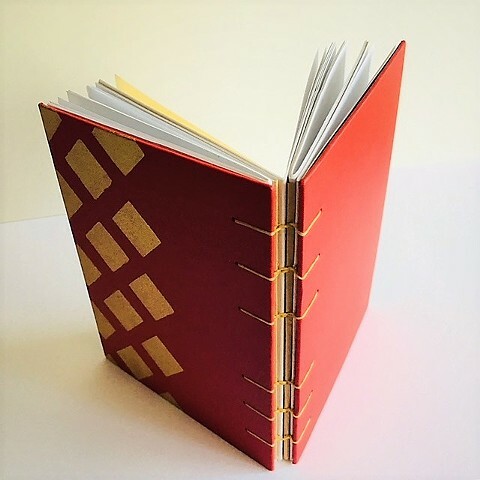 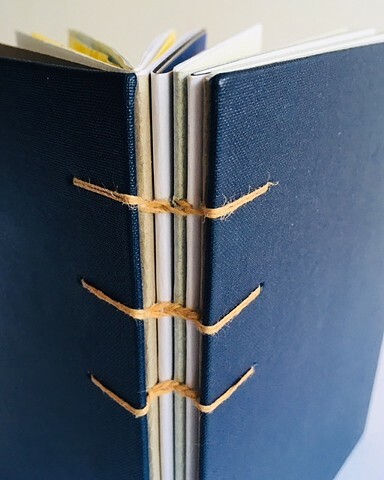 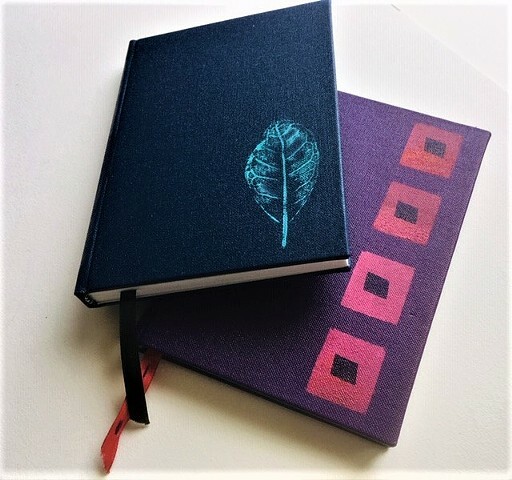 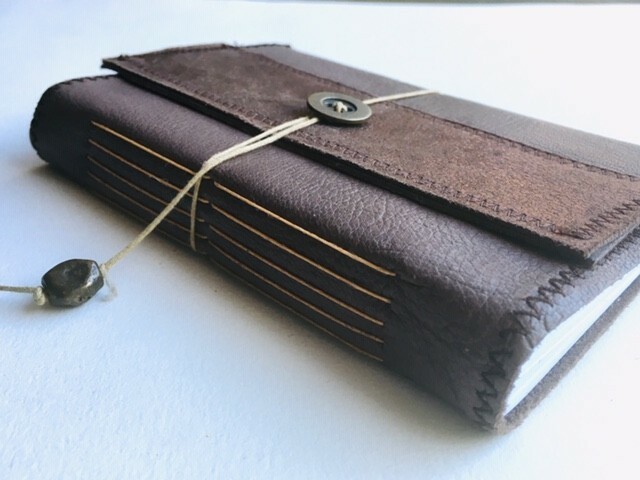 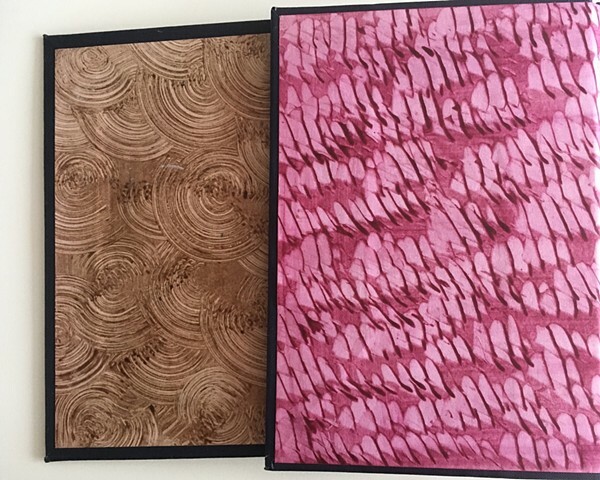 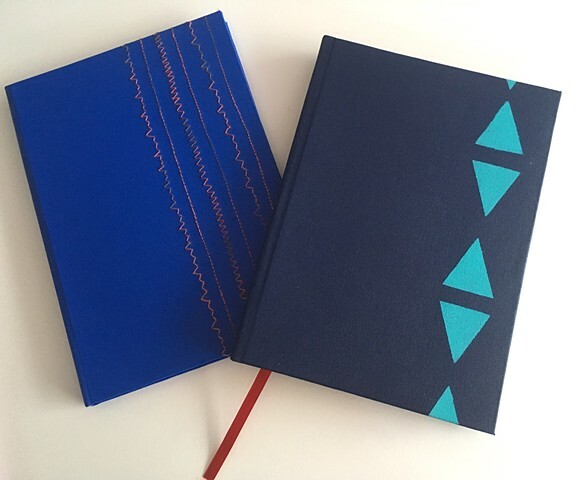 Learn how to bind, stitch, assemble and cover your own books made from leather, card specialist papers and recycled materials. 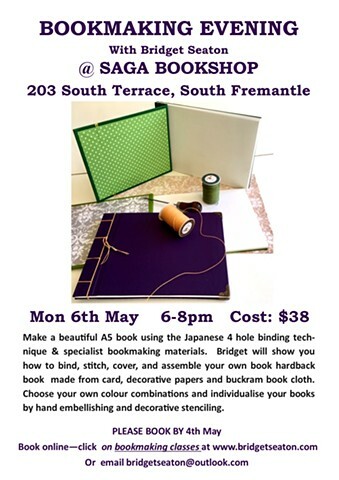 (To book a class or workshop click on image of flyer) To see info on previous classes visit the 'Previous Classes' section bridgetseaton.com/section/459577-Previo? 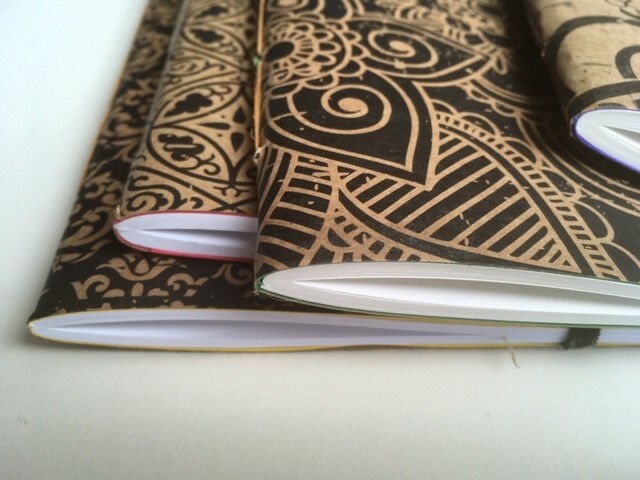 Books made in one of my afternoon workshops. 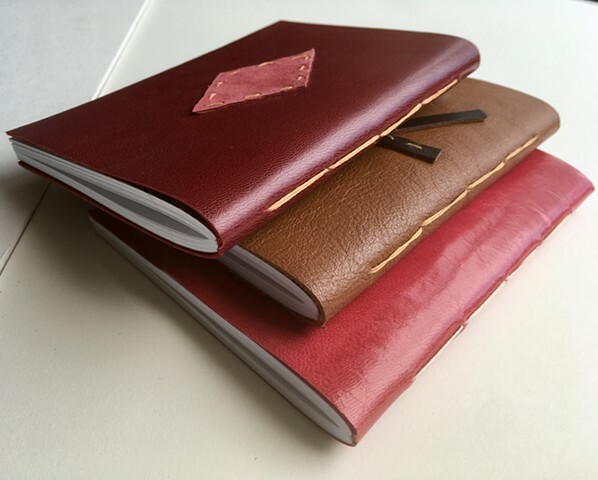 Note pads. 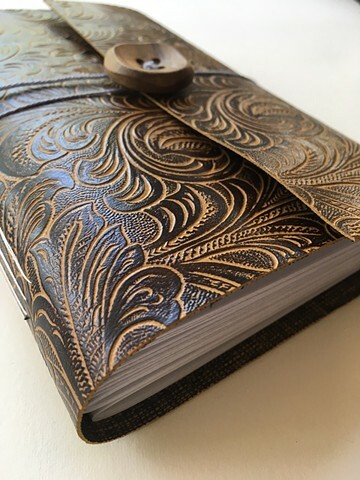 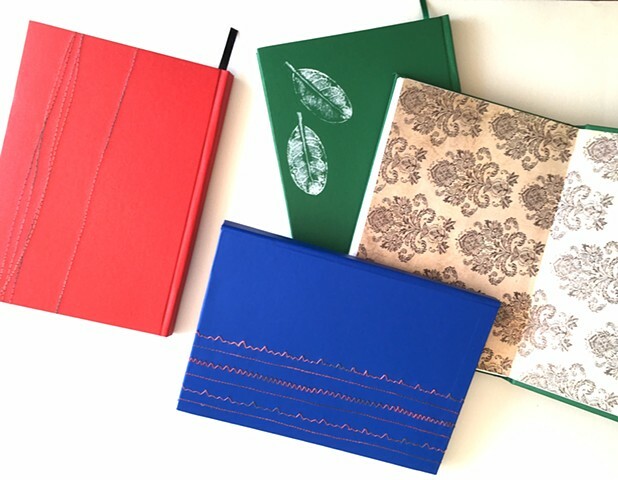 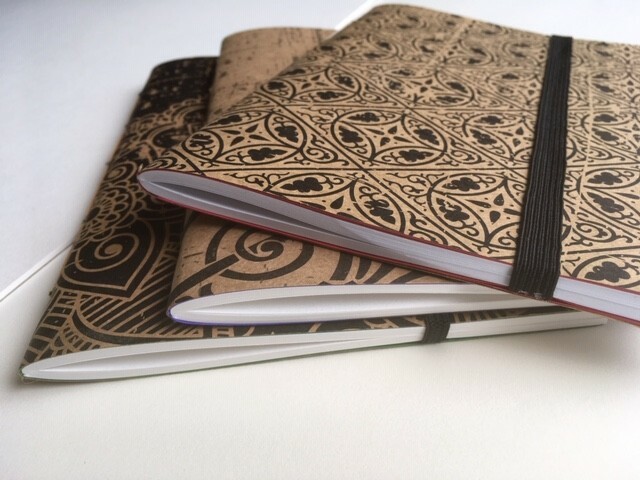 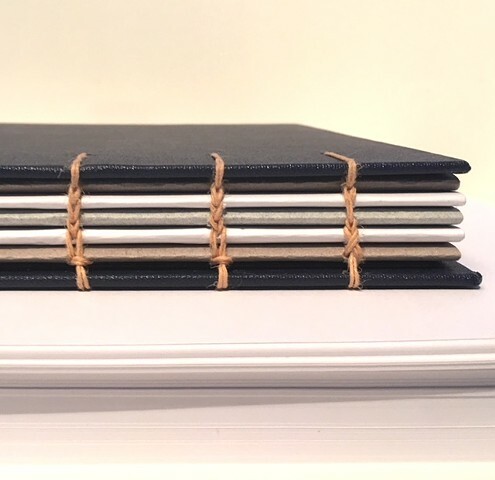 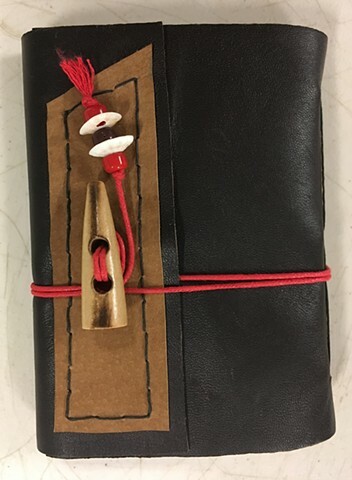 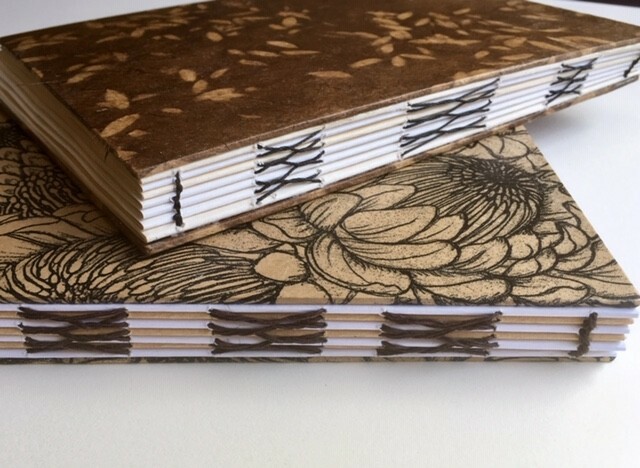 Hemp leaf binding with hand stitched/decorated covers. 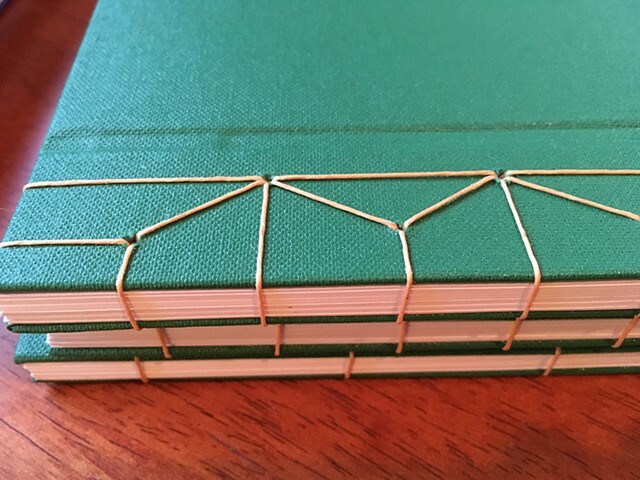 Simple stab binding and hemp leaf binding.